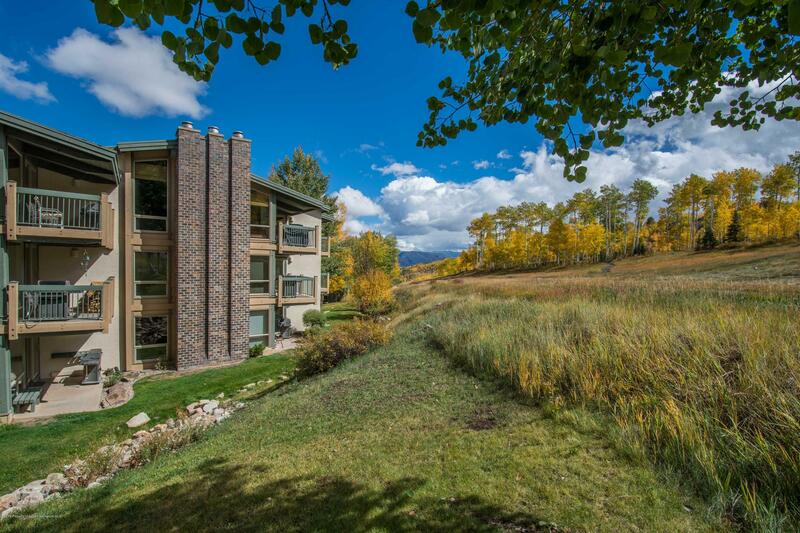 The perfect ski retreat with direct ski-in/out to Snowmass Mountain and elevator access to your front door with no stairs! 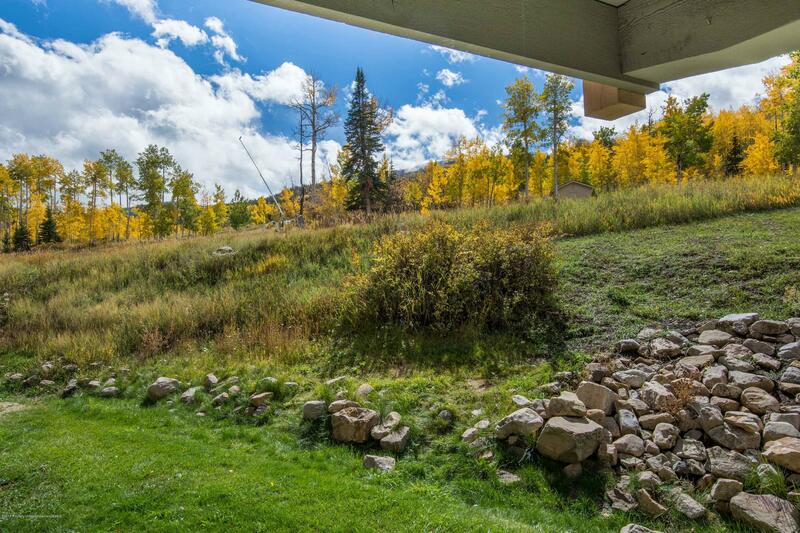 Great views of the ski slope! 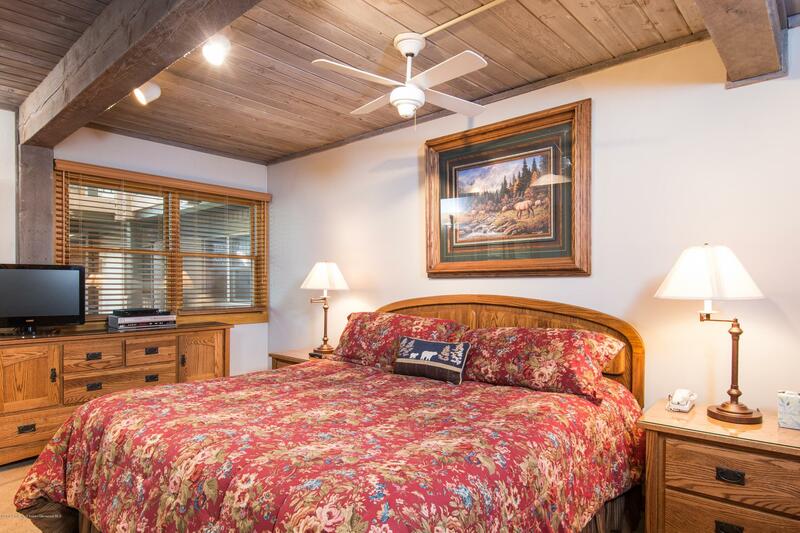 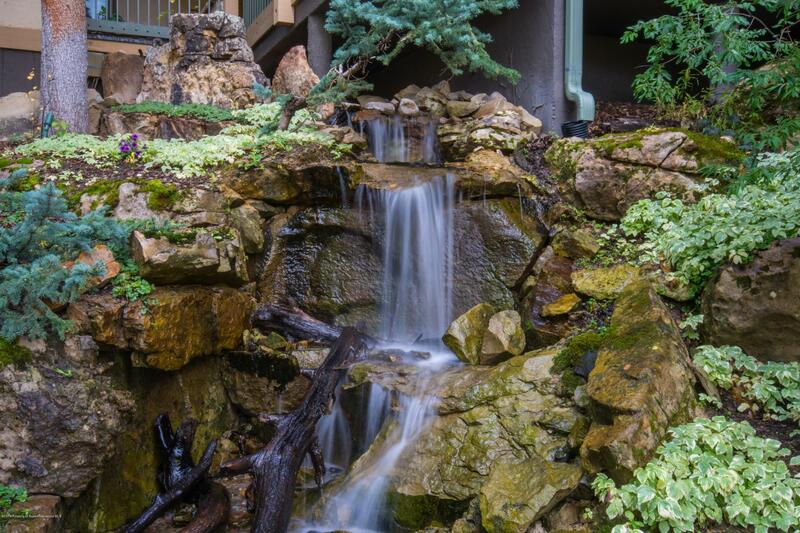 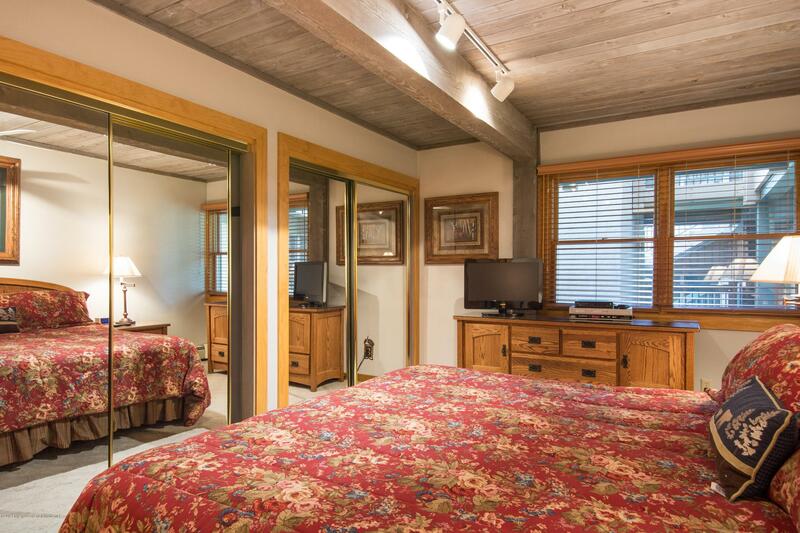 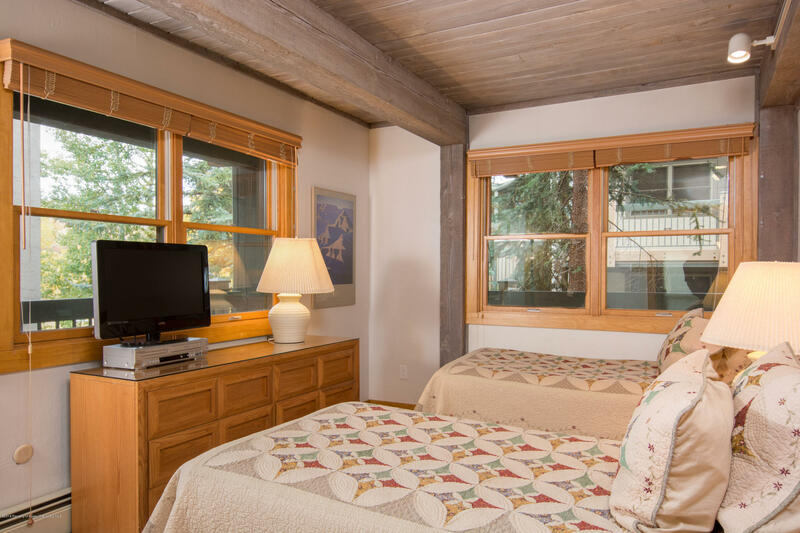 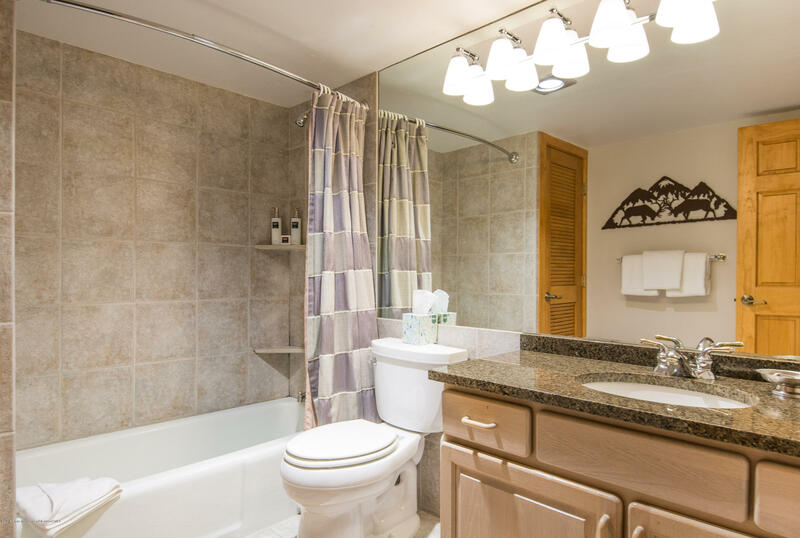 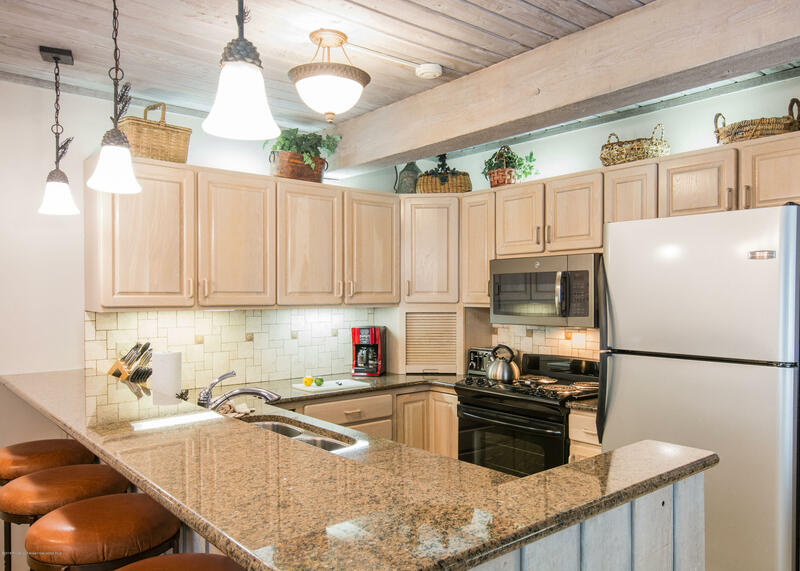 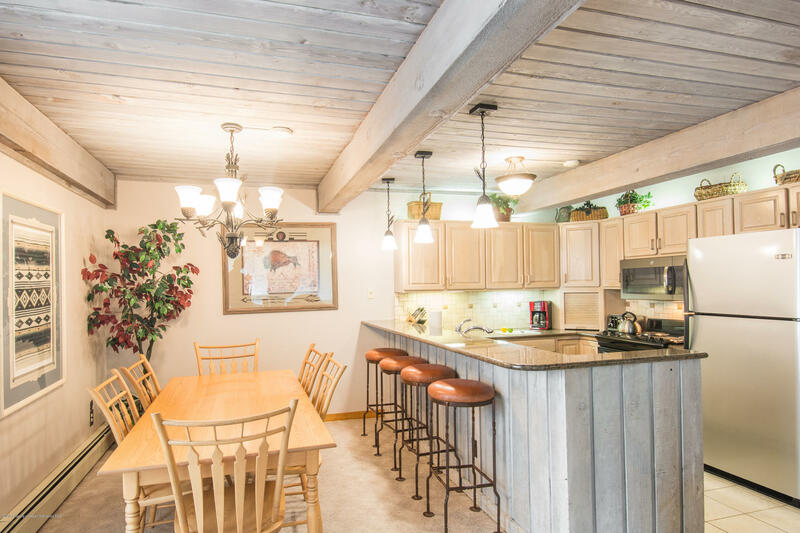 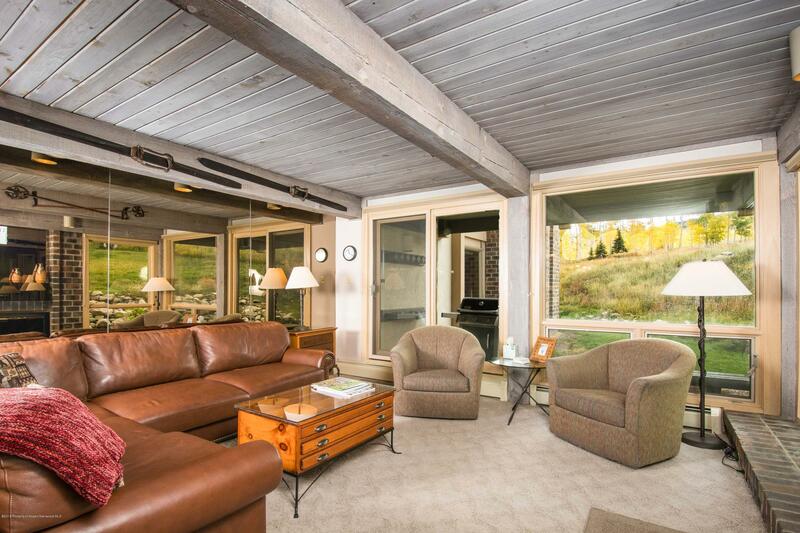 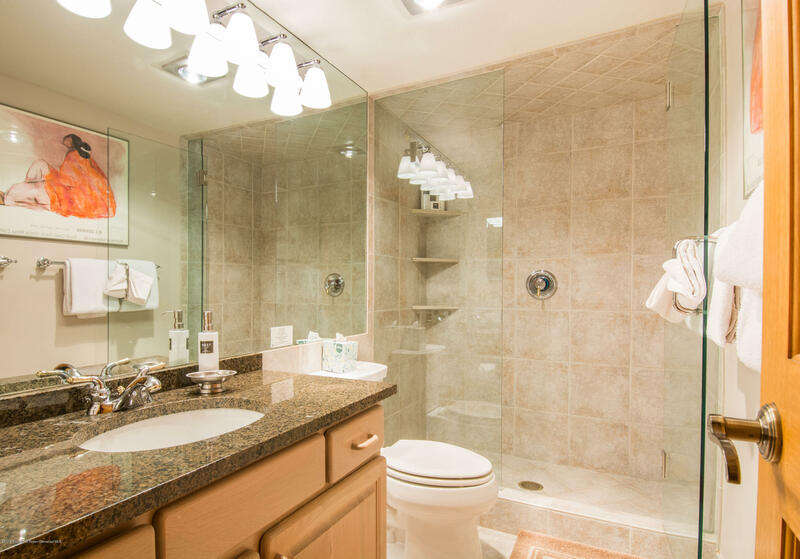 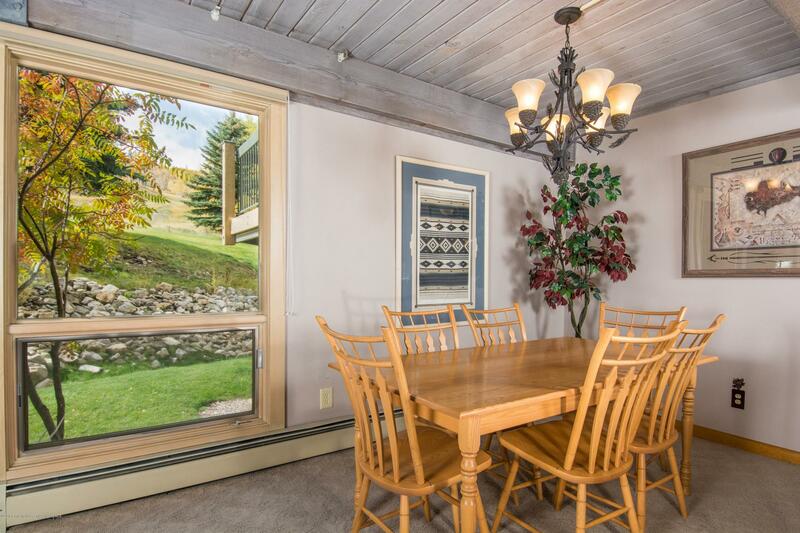 This two bedroom, two bath has a great mountain feel and remodeled kitchen and baths. 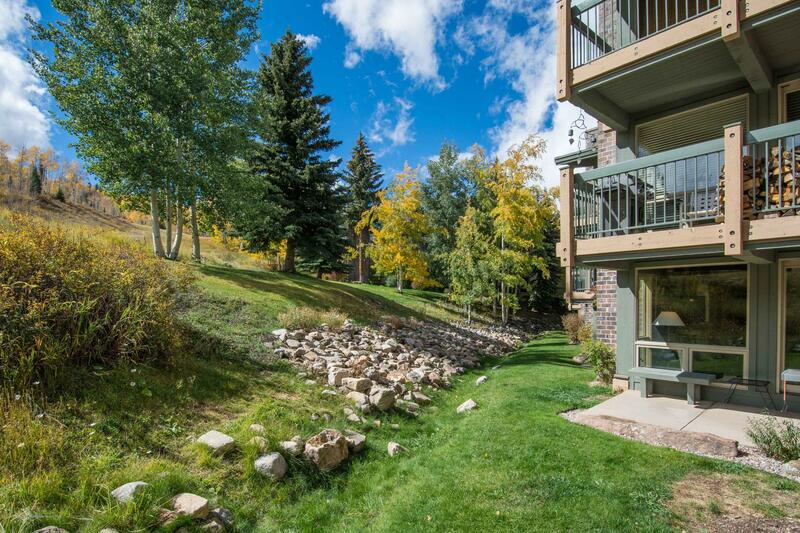 Located on the ground floor so you can ski right to your door step! 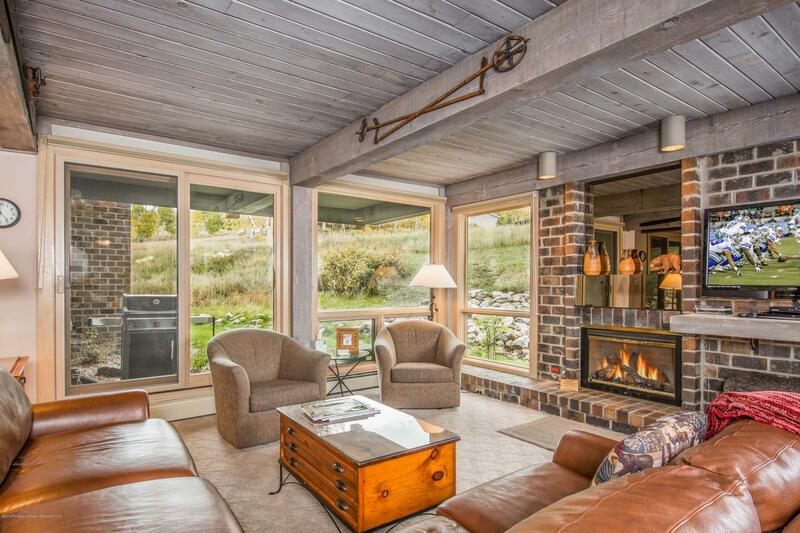 Warm and cozy decor. 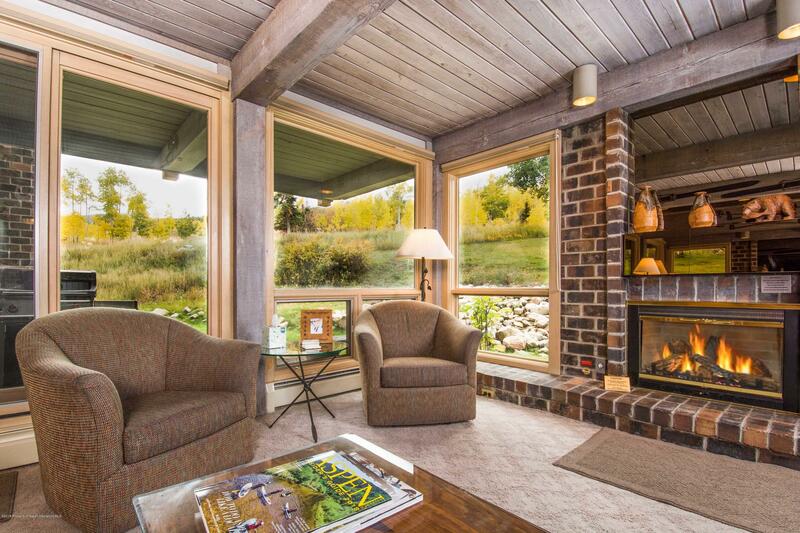 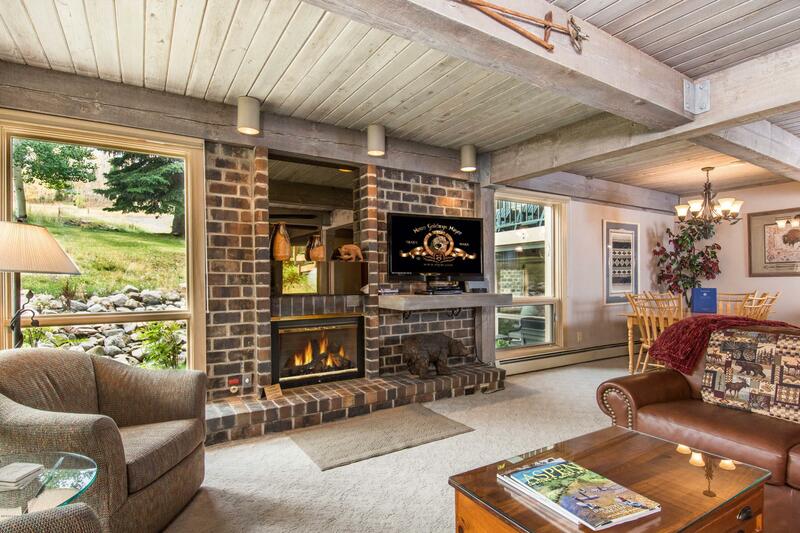 Gather around the fireplace and enjoy the mountains! 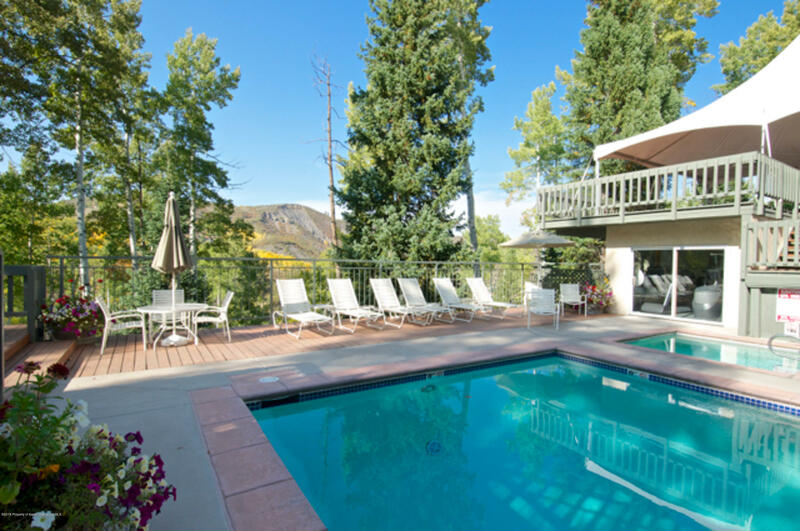 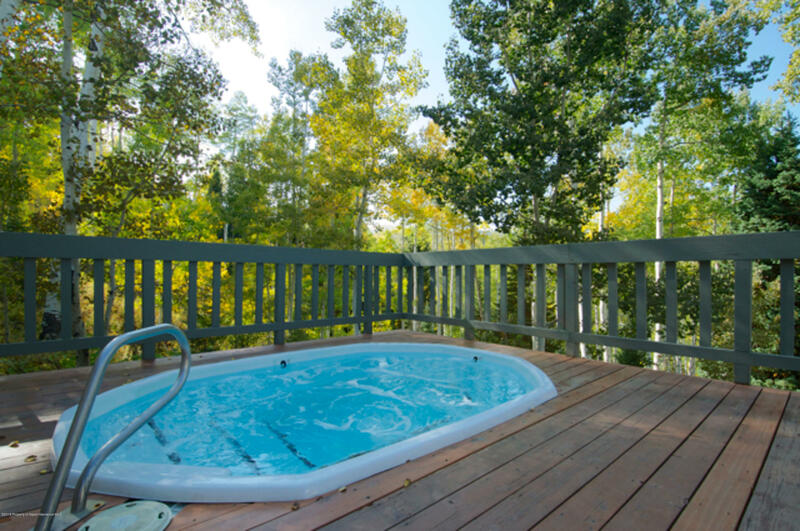 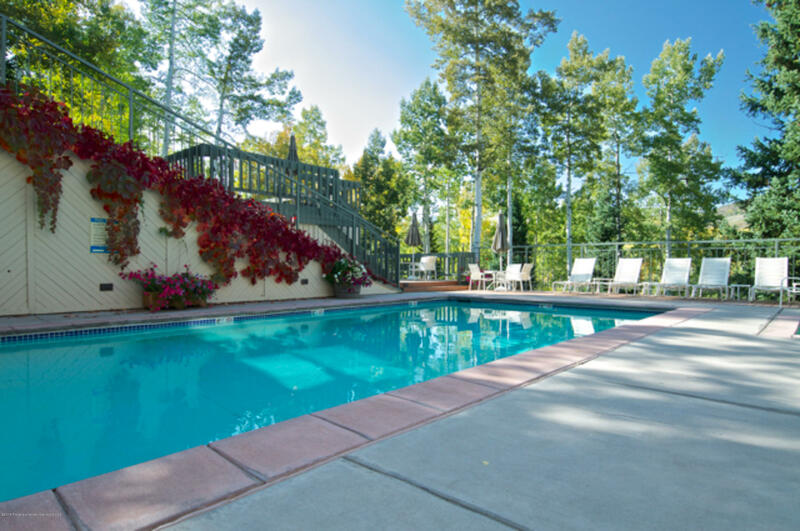 The Top of the Village offers superior management, swimming pool, two hot tubs, workout facilities, covered parking, courtesy van throughout the Village and to Aspen Airport. 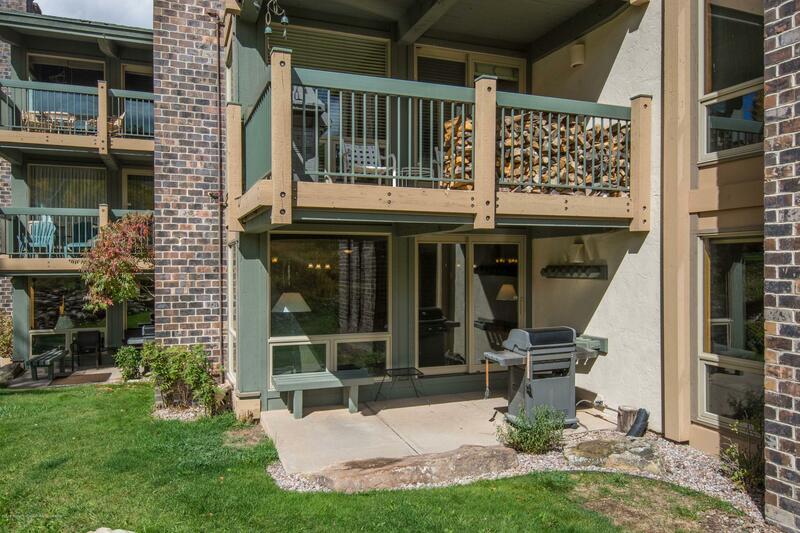 Excellent rental property! 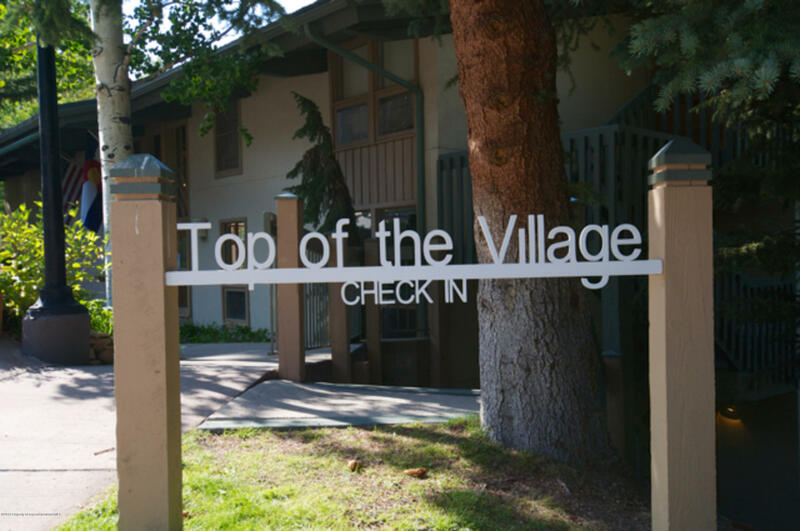 This is the best two bedroom offer at Top of the Village - don't miss it!